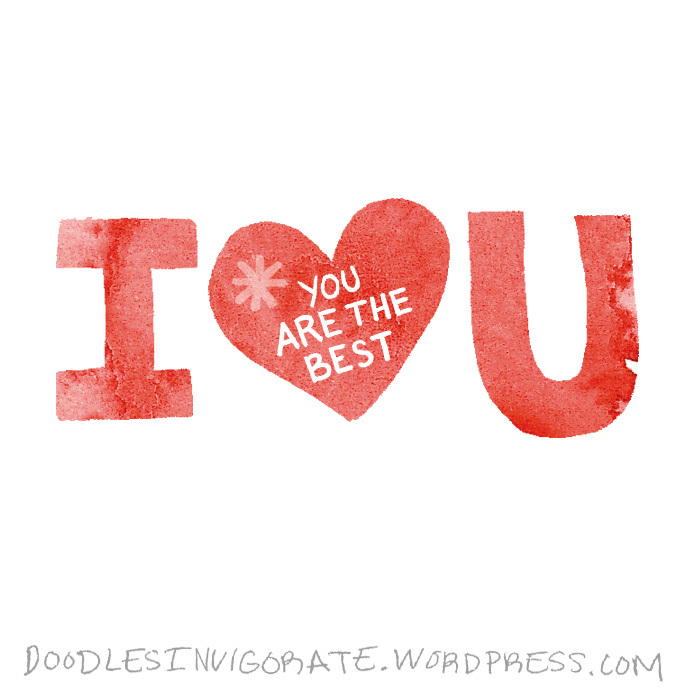 Send this image to all the special people in your life and tell them why you love them so much. Spread <3! I like that, spread the love. Thanks for your love and support, Cheryl! I don’t use the “smiley face” here…but just for you!